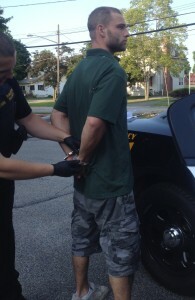 Brett Hosking, courtesy of the Franklin Borough Police Department. On July 29, 2014 the Franklin Police Department investigated a theft complaint. Brett Hosking arrest. Courtesy of the Franklin Borough Police Department. Franklin Police Detective Robert Vander Ploeg investigated an incident regarding the receipt /possession of stolen property. 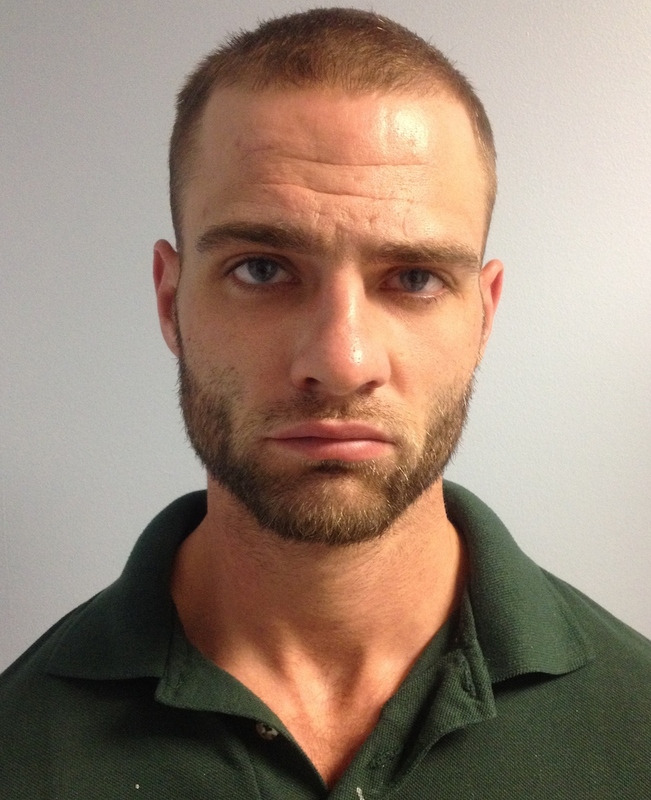 Investigation resulted in the arrest of Brett L. Hosking, 28, of Hamburg New Jersey. Mr. Hosking is alleged to have taken large amounts of personal items from residences he was contracted to service through the company he is employed for, ServPro of Northern Sussex in Franklin, New Jersey. Mr. Hosking is alleged to have taken currency, jewelry, and miscellaneous household items from residences through the State while employed by ServPro. Mr. Hosking is further alleged to have then sold these items to various pawn shops and secondhand jewelry stores. While being taken into custody Mr. Hosking was found to be in possession of a controlled dangerous substance. Mr. Hosking was arrested in Hamburg on 7/29/2014, without incident, and charged with receiving stolen property as well as possession of a controlled dangerous substance. Bail was set at $35,000.00 with no ten percent option. Mr. Hosking was lodged in the Sussex County jail in lieu of bail. Throughout the course of the investigation contact was made with a victim. More victims are expected to come forward. Anyone who experienced a loss under similar circumstances described is asked to contact Detective Robert Vander Ploeg of the Franklin Borough Police Department at 973-827-7700 extension 237.